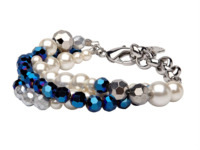 I stumbled across this amazing deal. 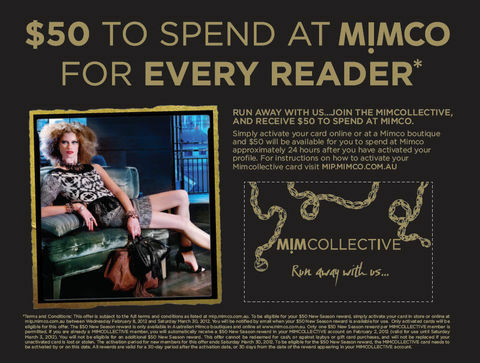 Grab the March 2012 issue of Australian Marie Claire at $8.40 to receive a $50 card to spend at Mimco! The fine print: Basically the card has to be activated by 30 March 2012 in store or online, and is valid for 30 days after you receive an email that the reward is on your account. Skinny Jeans was only the beginning.